Problem: The innovative 360-degree camera system found on 2017+ Ford SuperDuty trucks gives drivers an unparalleled view of their surroundings while maneuvering in close-quarters situations where safety is paramount. 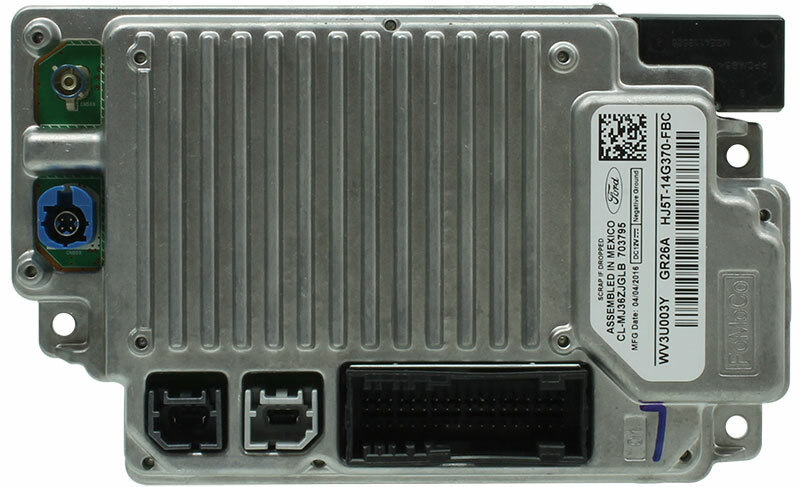 Aftermarket truck equipment manufacturers and upfitters often lose this around-view capability altogether when removing a SuperDuty Truck’s tailgate with built-in camera. 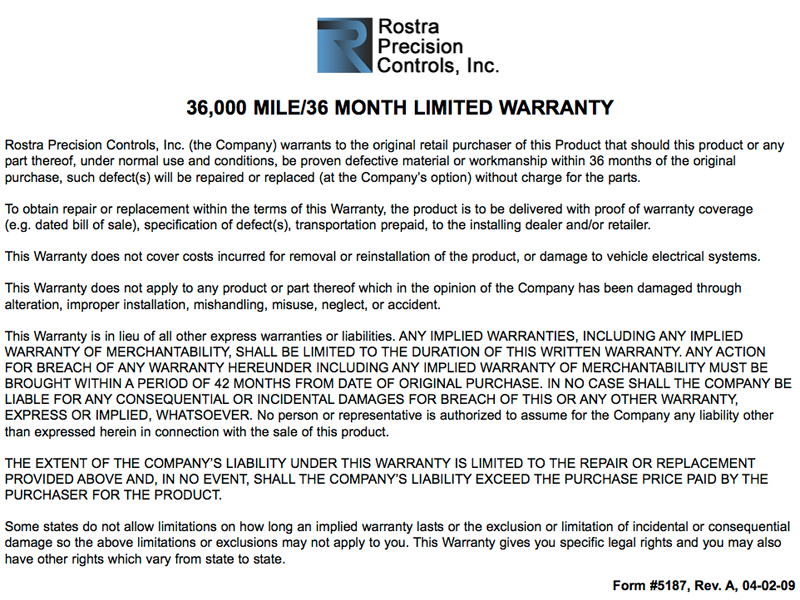 Solution: Rostra Accessories is pleased to announce an industry-first mounting/relocation solution for the OE backup camera on these highly-desired trucks. 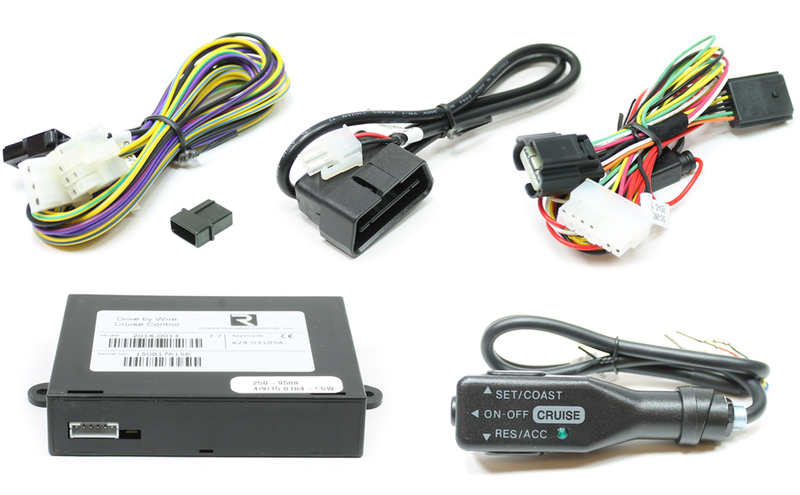 Now available for shipment, we are pleased to offer for sale part numbers 250-8660 - a universally mountable housing with built-in OE Ford rearview camera and camera connector - and 250-8661 - a universally mountable housing designed to accept the factory camera for relocation. Both of these part numbers provide installers with a way of maintaining Ford’s 360-degree camera system after the vehicle’s tailgate has been removed.